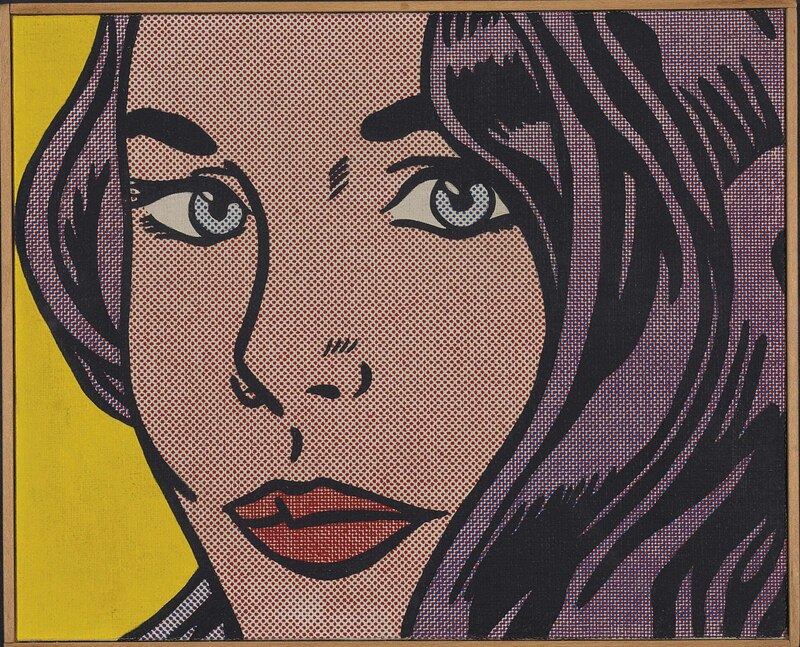 signed, titled and dated 'Roy Lichtenstein Seductive Girl 1964 R. Pettibone 1969' (on the stretcher). I. Berry and M. Duncan, eds., Richard Pettibone, A Restrospective, exh. cat., Montreal, 2005, p. 75 (illustrated in color).